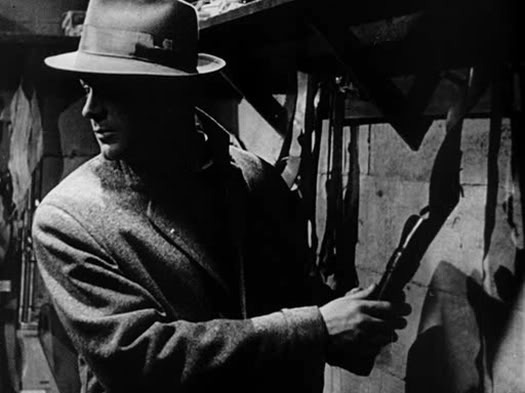 By the time William Keighley’s The Street With No Name was released, noirish docudramas were practically a genre unto themselves. 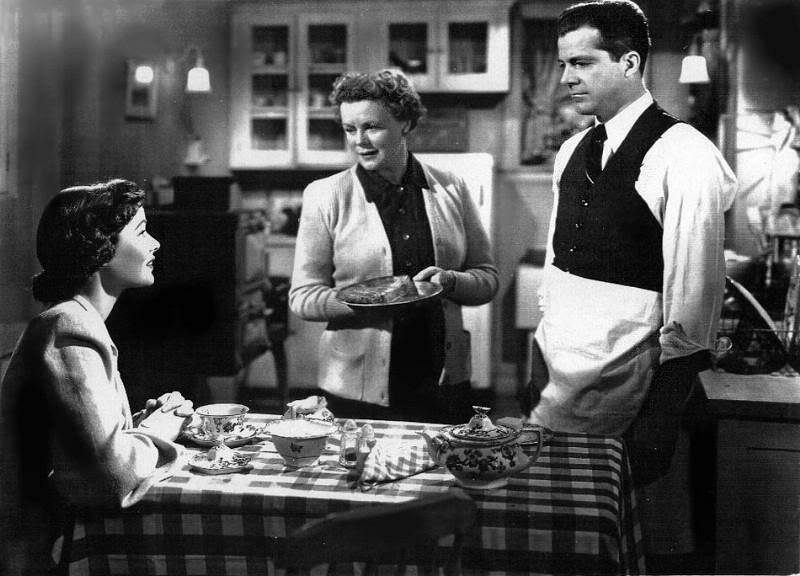 The docudrama craze began with The House on 92nd Street (1945), which was loosely based on a real case of nuclear espionage during World War II and was produced by Louis de Rochemont, the creator of the March of Time newsreels. More “ripped from the headlines” stories followed. 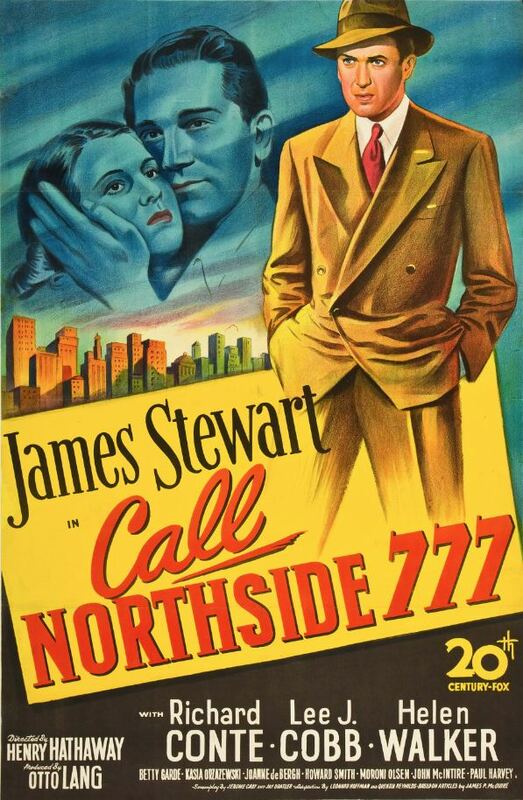 Spy thrillers like 13 Rue Madeleine (1947) and The Iron Curtain (1948), tales of miscarried justice like Boomerang (1947) and Call Northside 777 (1948), and even films like Kiss of Death (1947), which wasn’t based on any single real event, but presented its crime story as realistically as possible by eschewing a musical score and filming all the action on location — in prisons, schools, and city streets. The street on which crime flourishes is the street extending across America. It is the street with no name. Organized gangsterism is once again returning. If permitted to go unchecked three out of every four Americans will eventually become its victims. Wherever law and order break down there you will find public indifference. An alert and vigilant America will make for a secure America. 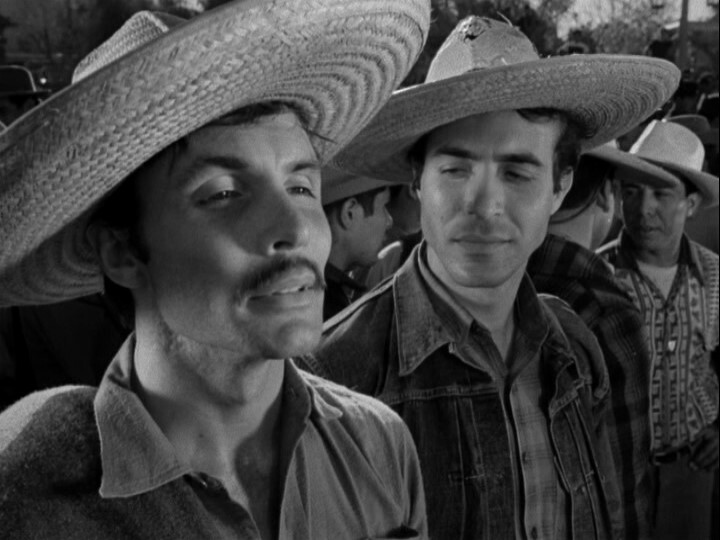 The docudrama that I think The Street With No Name most closely resembles is Anthony Mann’s T-Men (1947), which uses the same kind of “government-approved” patriotic opening, but eventually devolves into a film noir in which the underworld setting and stylistic elements are more interesting than the clean-shaven protagonists. 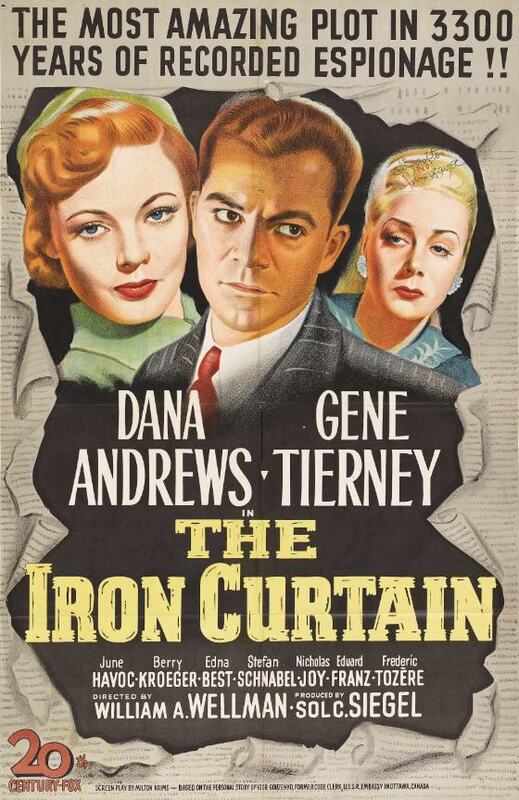 T-Men, however, showed its protagonists becoming drawn deeper into their undercover roles while The Street With No Name doesn’t really develop its protagonist beyond his play-acting heroics. According to Briggs, these new gangs are “the juvenile delinquents of yesterday” and they are even more ruthless than the pre-war gangs. The only way to break this gang is to send in an undercover agent. Enter Mark Stevens as FBI cadet Gene Cordell, who we know is a prime candidate for the assignment because he knows exactly which targets to shoot — and which ones not to shoot — in a Hogan’s Alley sequence filmed at Quantico, VA. 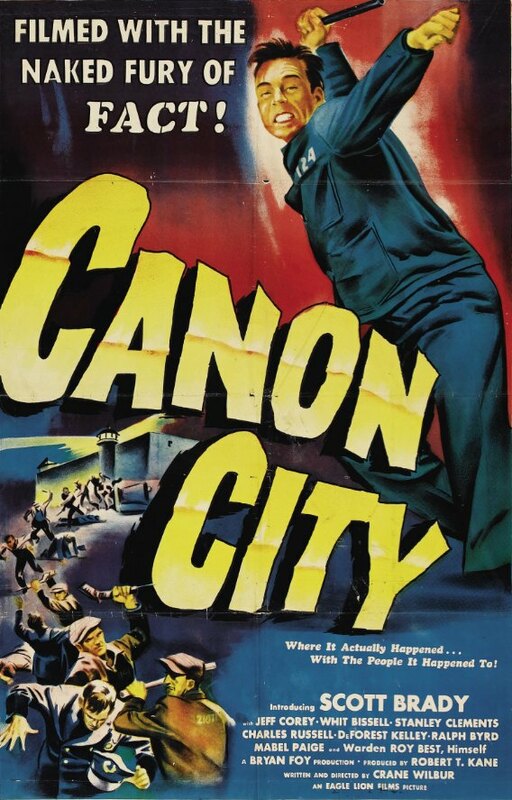 Despite Stevens’s total lack of proficiency in the boxing ring (he looks less competent than Charlie Chapin was meant to in City Lights), the robbery gang he’s after is impressed with his skills and takes him in as one of their own. The gang’s leader is named Alec Stiles, and he’s played by Richard Widmark. 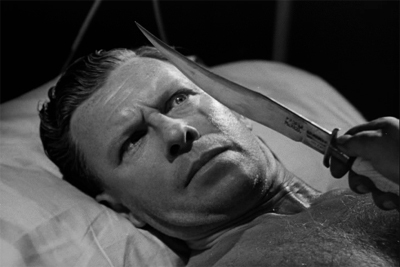 This was Widmark’s second big-screen role, and it’s similar to his first, the psychopathic Tommy Udo in Kiss of Death. Stiles’s teeth aren’t quite as big as Udo’s were, but his maniacal leer is the same. Widmark delivers a good performance, but character details like Stiles’s germaphobia and wife-beating aren’t quite enough to make you forget Udo if you’ve recently watched Kiss of Death. 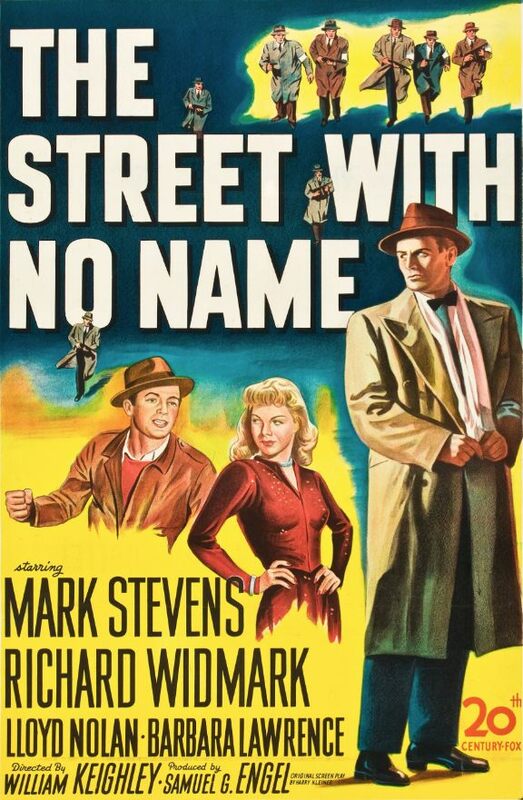 But character details and plot points aren’t what makes The Street With No Name a standout docudrama film noir. 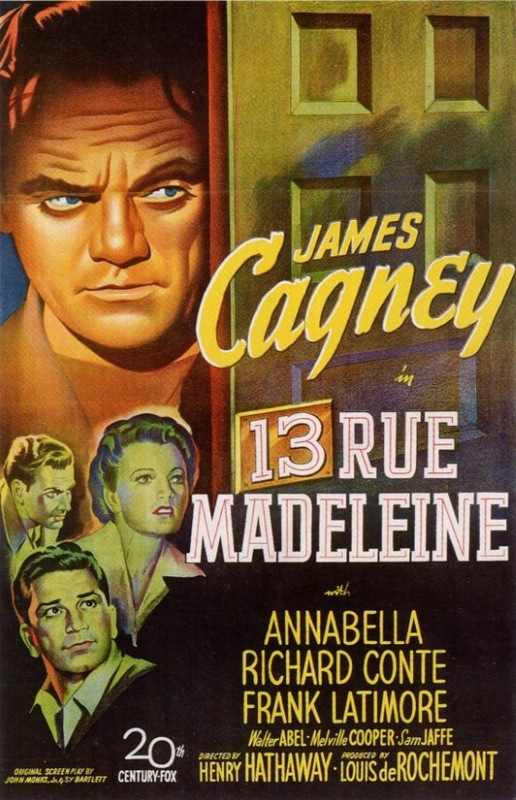 What makes the film memorable is the overriding sense of tension and the dark, shadowy cinematography of Joseph MacDonald. 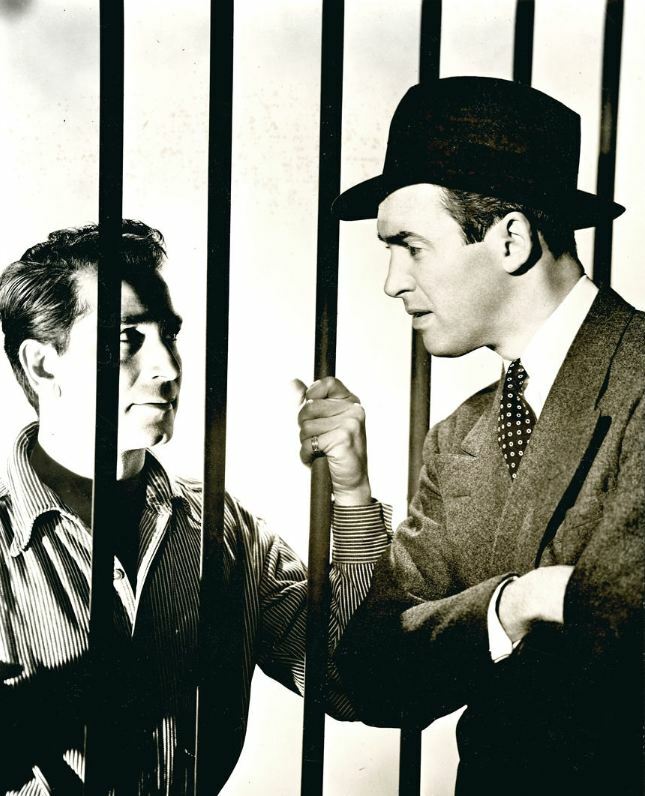 Stevens isn’t as strong a protagonist as Dennis O’Keefe and Alfred Ryder were in T-Men, and the most memorable sequences in The Street With No Name are completely wordless. 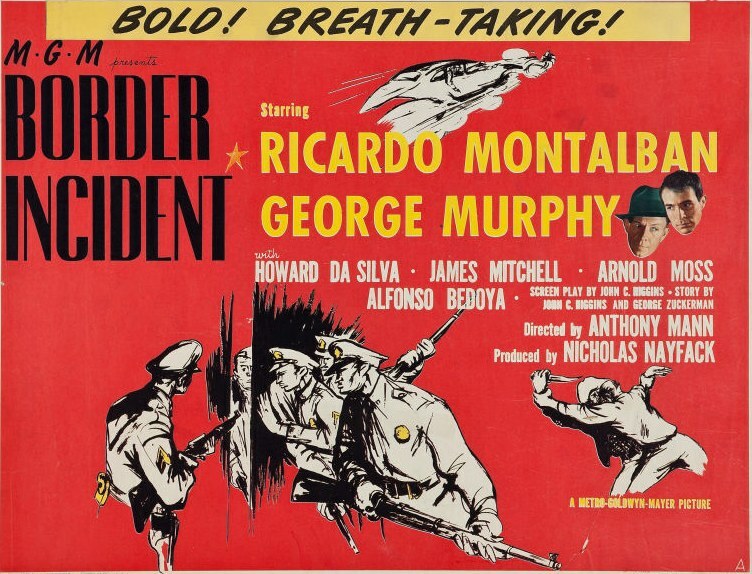 The first is a chase in a ferryboat station (filmed at the Municipal Ferry in San Pedro, CA) and the second follows Stevens as he tries to get ballistic evidence by breaking into the gang’s weapons cache in a warehouse with Widmark hot on his heels. Despite a generic story and a bland protagonist, The Street With No Name has great pacing, lots of suspense, style to spare, and a solid villain. 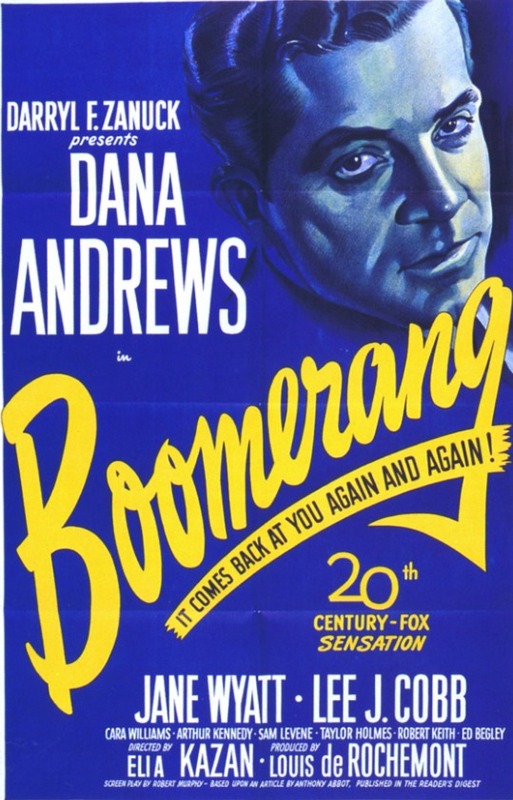 I recommend it to all fans of FBI stories and film noir. Posted in 1948, July 1948 and tagged 20th Century-Fox, Docudramas, Film Noir, Lloyd Nolan, Mark Stevens, Richard Widmark, William Keighley. Bookmark the permalink.